This blog was written down on paper before coming to you via the world wide web. I wonder how many writers still take pen to paper vs. hitting the keyboard straightaway. I also wonder what makes a writer a good writer. And, I wonder what station is playing in the background of this coffee house. I have the power to address one of the wonders with accuracy, but the question becomes – will I ask for the information? 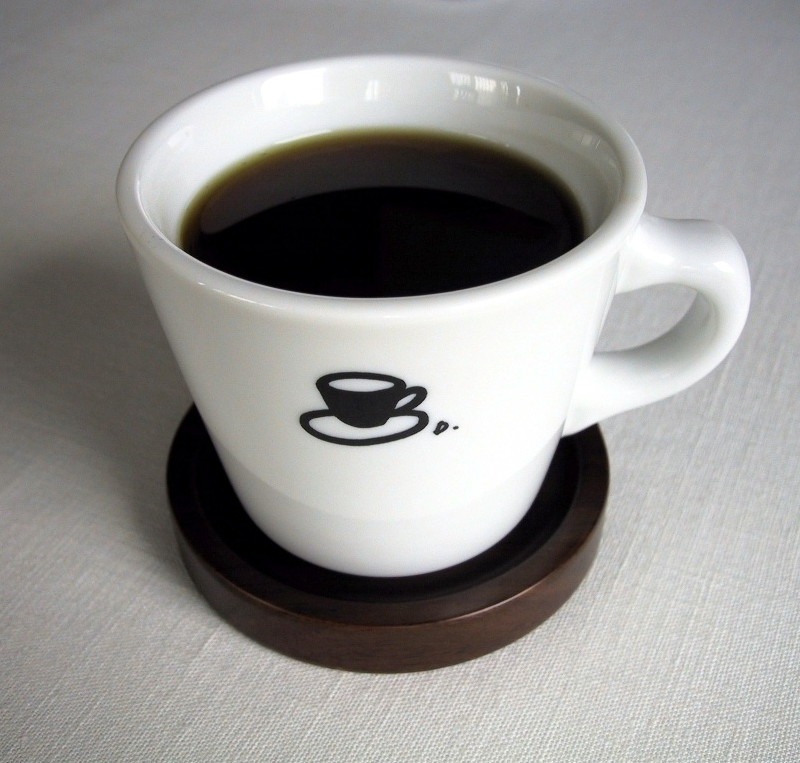 I love this coffee house. Each time I have been here, the same two guys have been working. One guy reminds me of [a younger] Brian Vander Ark, from The Verve Pipe. The other guy reminds me of a slightly older version of the guy from the sitcom The Middle, Axl, played by Charlie McDermott. If I were younger (and single), I’d definitely be interested in chatting with them in an effort to get to know them better. As it is, I am content with the typical banter that flows with ordering a cup of coffee and a veggie & hummus sandwich. I also enjoy watching the one or two particular girls that seem to frequent this place, too. One of the usual ‘Janes’ is here tonight, sitting at the coffee bar counter. She’s enjoying the attention of both guys without having to share with the other girl. As I eavesdrop, I flash back to the days when I lived in Rockville, MD. I stumbled upon a small restaurant/bar called, Hard Times Cafe. I don’t remember, for certain, who introduced the place to me, all I remember is the guys behind the bar had me at ‘hello’. I love the look of long hair on guys. Please. I am not talking Kid Rock kind of long hair, or Billy Ray Cyrus kind of hair. 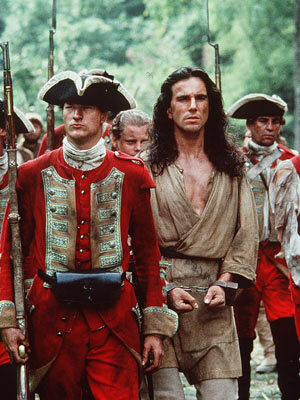 I am talking Daniel Day Lewis, ‘Last of the Mohicans’ hair. [Yes, I know it was probably hair extensions; still, a girl can dream, and dream this girl did.] Anyway, the bartenders/cooks at Hard Times Cafe had long hair and looks to match. Oh, and did I mention they were in a band? Color me happy, and color me a frequent Hard Times Cafe stalker, er, customer. I went to Hard Times Cafe as often as possible, when I lived in the area. My girlfriend and I often stayed until they closed and hung out with the staff after hours. Aside: The Brian Vander Ark lookalike just asked “Jane” if she wanted to step outside with him. Newsflash: She said yes. Big shock. While living in Rockville, I continued stalking, er hanging out with the crew from Hard Times. My friend and I even traveled to VA (Fairfax, I think) to hear the band play a few times. I have one of the tapes from RISE, perhaps their only tape. And, I had the band’s bumper sticker on the back of my car. By the way, that is the only bumper sticker I have ever had on the back of any of my cars. Ever. Oh, if you are scratching your head with my tape reference – well, tapes were used to listen to music back in the 90s and earlier. I am guessing you’d be hard pressed to find tapes nowadays, let alone a cassette player for which to play the tape. The music I am listening to in this coffee house is streaming through Pandora. No cassette or cassette player required! Back to my wondering what station was playing in this coffee house. I did ask the ‘Axl’ lookalike about the Pandora station. Clearly, I am super hip, because when he told me, I responded in question, “The Ships”? Thankfully, he didn’t laugh in my face, though I also knew he wasn’t going to be asking for my phone number. “No, ‘The Shins’,” he said. “Shins with an ‘n’,” he clarified. Hello. My name is Lenore; I am in my 40s, and it is apparent I am not up on today’s music, even when the band is 10yrs old. However, I’m hip enough to like today’s music, at least along the lines of The Shins and their current hits. At least, I think they have current hits. And, yes, I have added The Shins to my Pandora list of stations. Who knows, ‘Axl’ or ‘Brian’ may ask me to join them outside next time I hit the coffee house. Remember, a girl can dream.